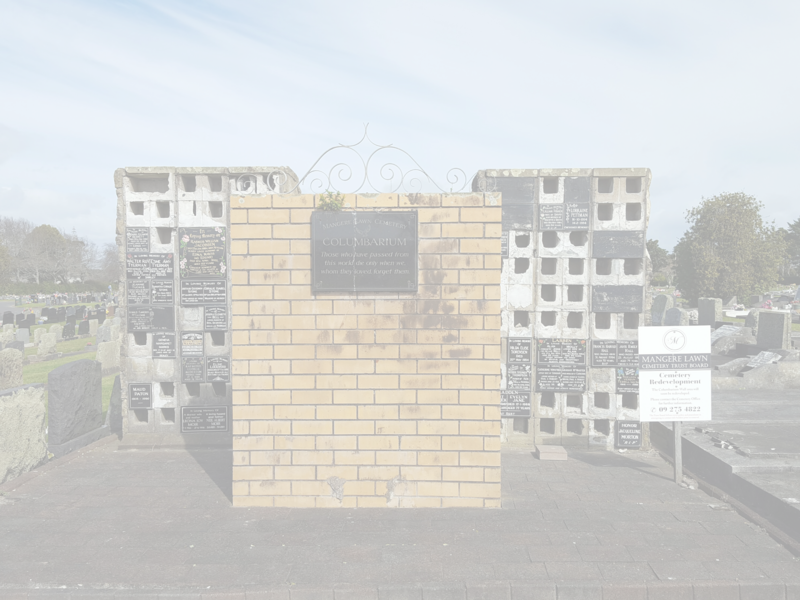 ﻿The Children’s Sanctuary cemetery has been designed specifically as a special area for children. The following rules have been introduced to ensure that the Children’s Sanctuary is kept as safe and immaculate as possible. Your assistance in keeping this special area to a high standard is very much appreciated. No glass items e.g. jars, jugs, etc..
﻿﻿﻿﻿We now give families a variation of four types of memorials within the Children’s Sanctuary, memorials MUST include a vase. Once a headstone is erected, you must use the flower holders in the base of the memorial. Other loose holders will be removed. All plots are returned to lawn 4 – 6 weeks after the burial. THE CEMETERY RESERVES THE RIGHT TO REMOVE ANY ITEMS OR CONSTRUCTIONS THAT THEY DEEM ARE NOT APPROPRIATE, AT THEIR SOLE DISCRETION.